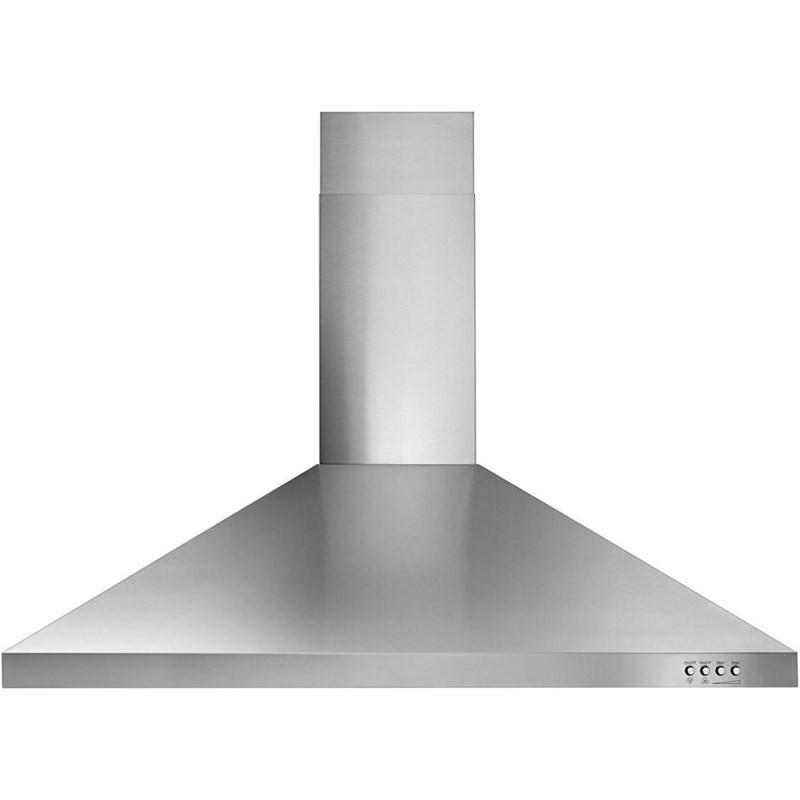 Separating your cooktop from your built-in oven increases the versatility of your kitchen layout. 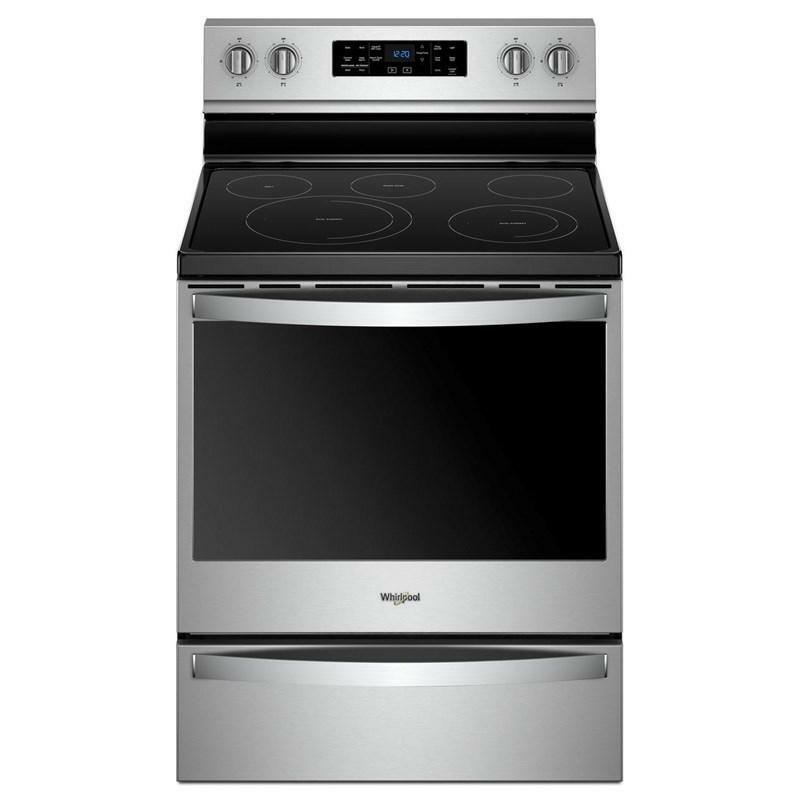 With the 24" (60 cm) lineup of Whirlpool® cooking products you can make the most of any space. So bring on the dinner parties - there will be no such thing as too many cooks in the kitchen! Additional Information Durable and versatile - The durable, continuous heavy-duty cast iron grates allow for various pan sizes to be placed on the cooktop and can withstand years of high heat. 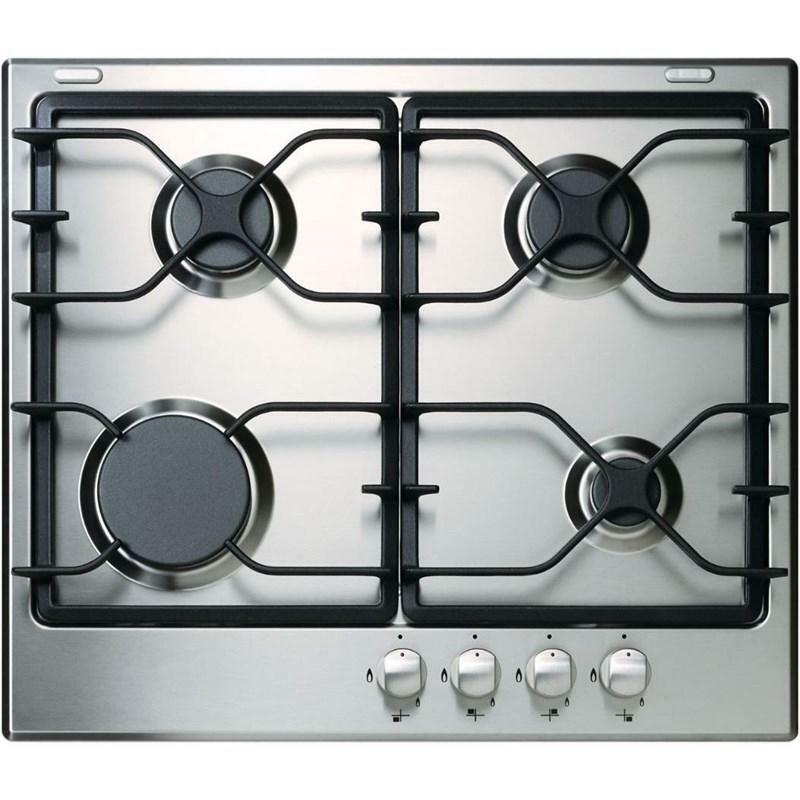 Cooktop versatility with a smaller footprint - Convenience of a cooktop that will fit into smaller spaces helps maximize the utility of your kitchen. 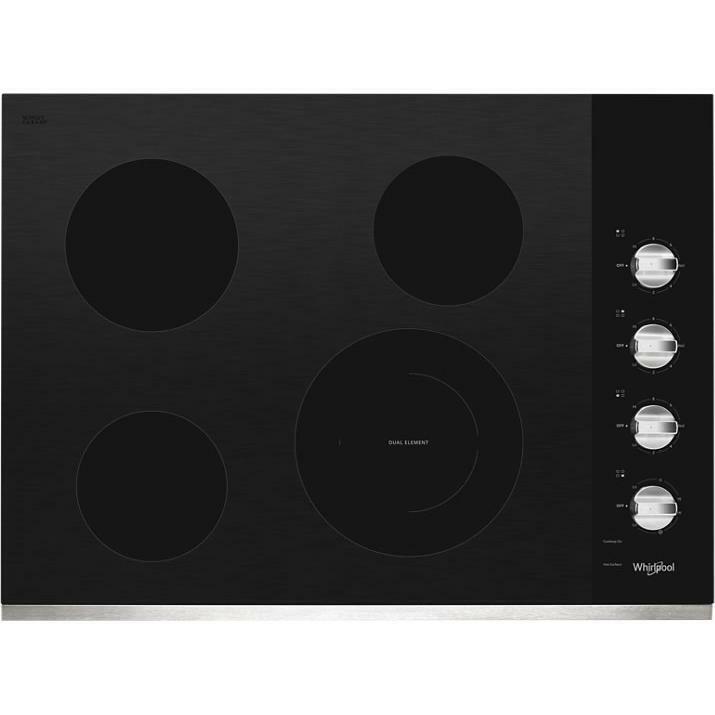 This Whirlpool 1.6 cu.ft. 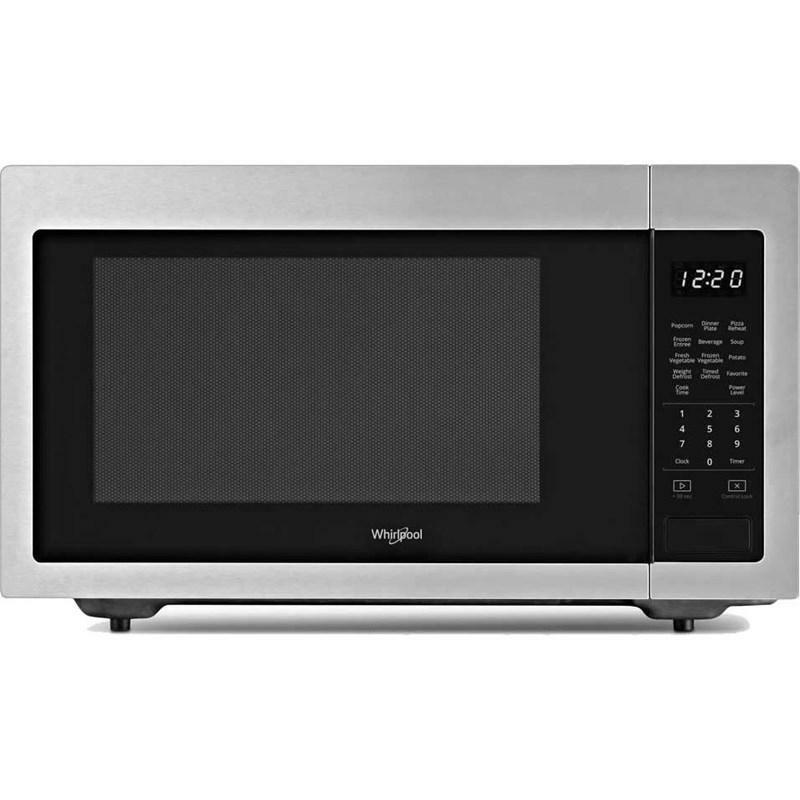 countertop microwave features 1,200 W of power, sensor cooking, electronic touch controls and a control lock. 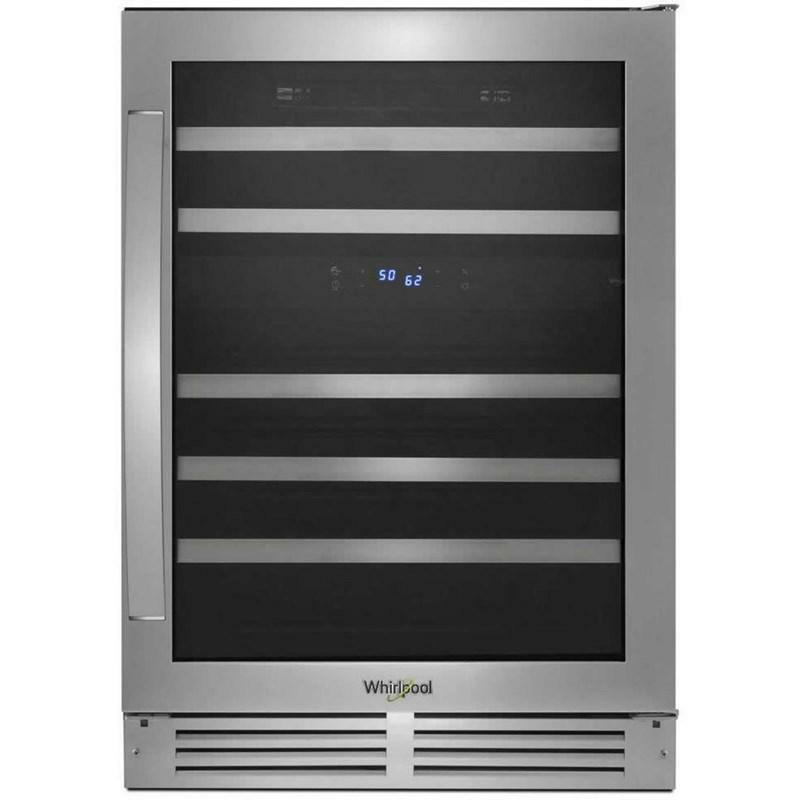 This Whirlpool 46-bottle wine cooler features six shelves, LED lighting, automatic defrost and touch sensitive controls. 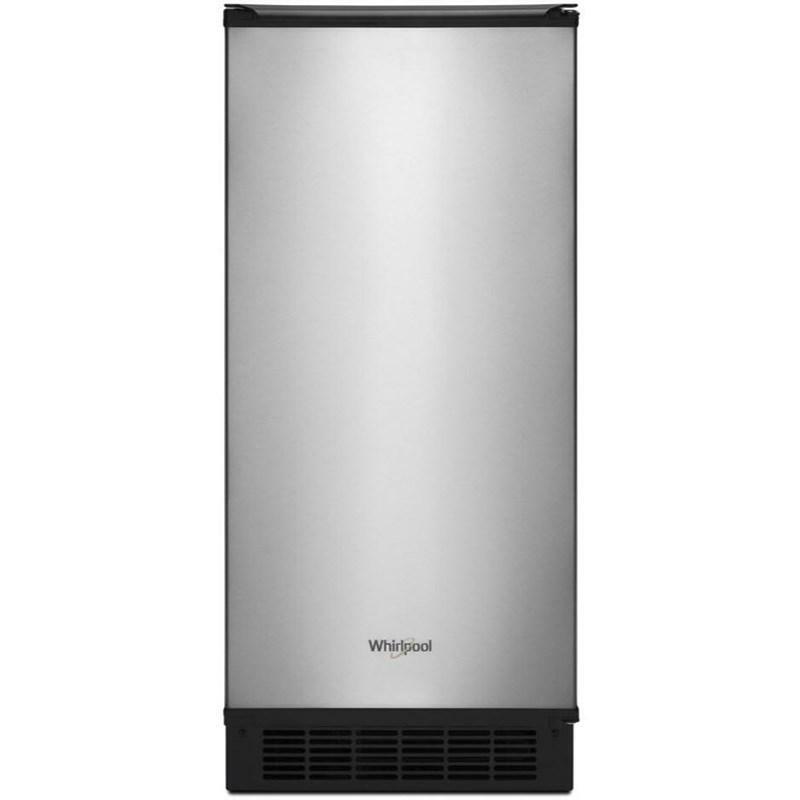 Total Capacity: 18.0 cu. ft. / 0.51 cu. m.
Shop at Atlas Appliances Canada for outstanding service and low everyday pricing on a huge selection of major appliances. 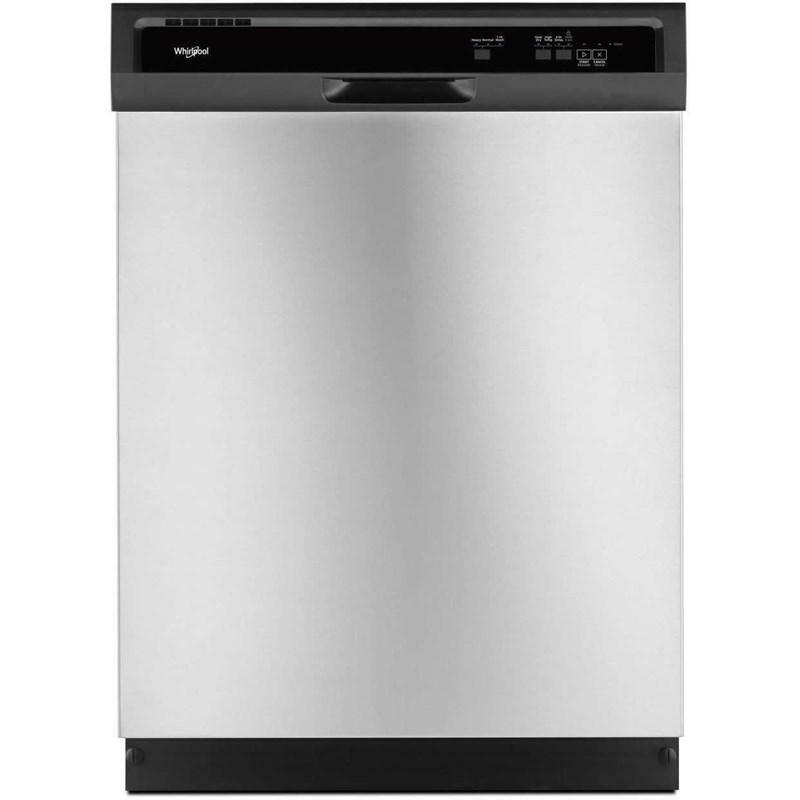 We carry high quality, dependable products from top brands like Amana, Bosch, Danby, Electrolux, Frigidaire, GE, LG, Maytag, Monogram, Panasonic and Whirlpool. 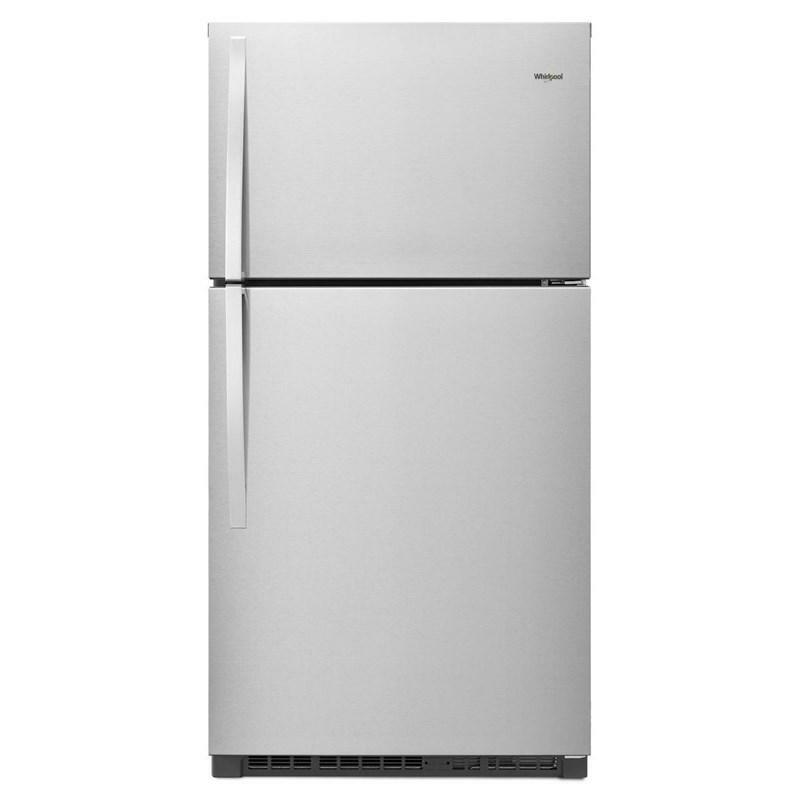 We will guarantee you the best price in the city on every in-stock major appliance. Best of all, Atlas Appliances has Journeyman Certified Technicians on staff to assist you with after sales service. Our service department is well renowned in the Calgary and Southern Alberta region as it has been servicing this area since 1984. 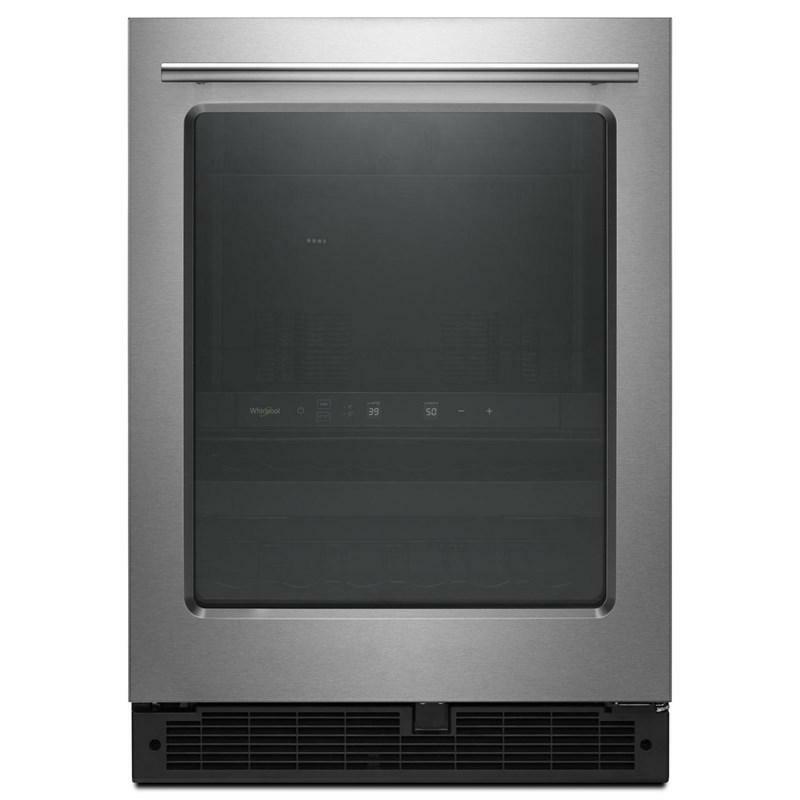 Atlas Appliances is your one-stop major appliance parts, sales, and service store. 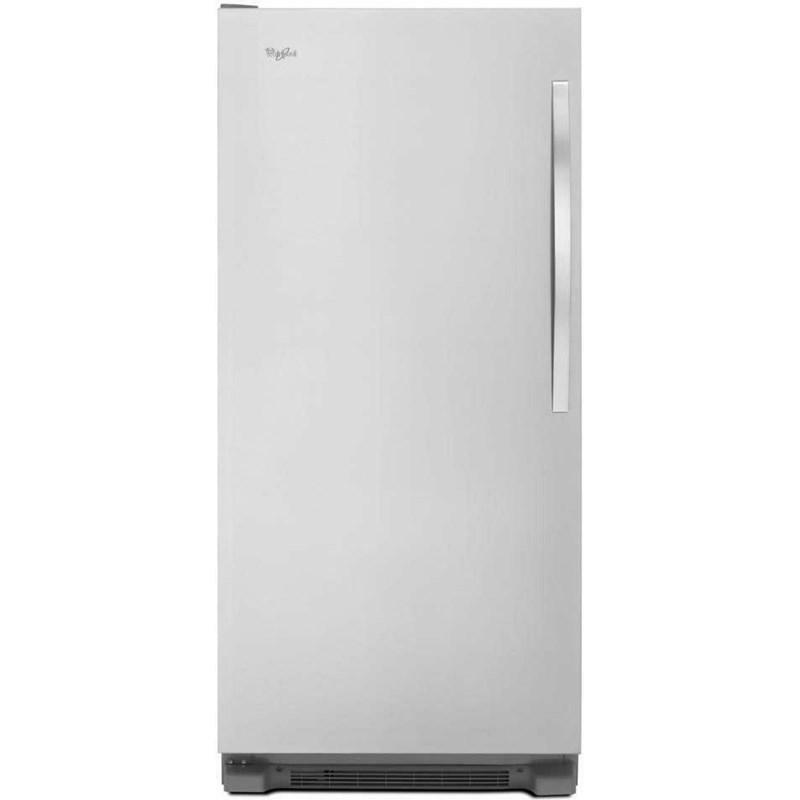 © 2019 Atlas Appliances All Right Reserved.